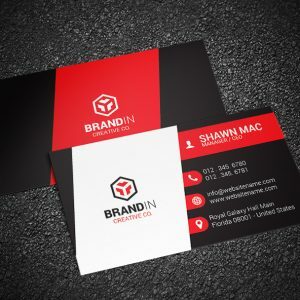 Looking for a creative business card design? 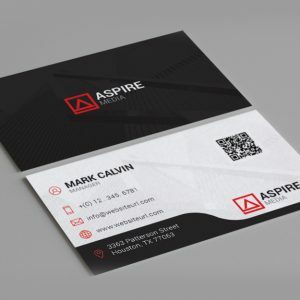 or not happy with your current design? 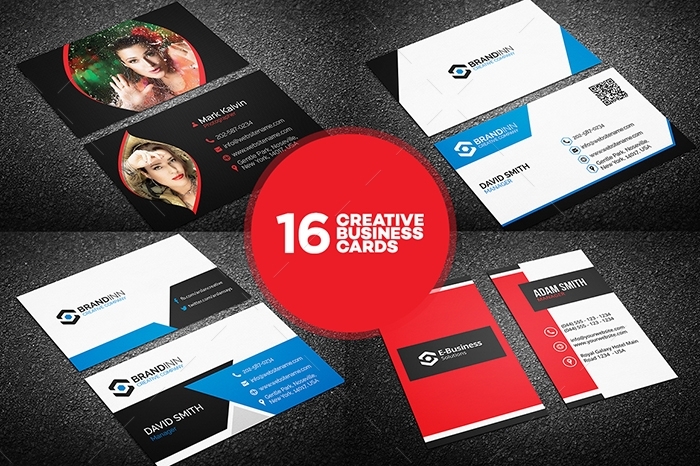 This collection of 16 creative and corporate business card templates will be a great help to choose your next creative design for your company. 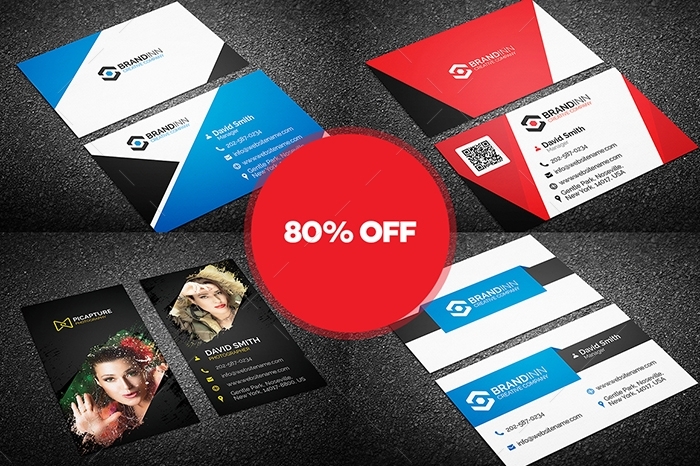 These cards can be used for personal or professional use. 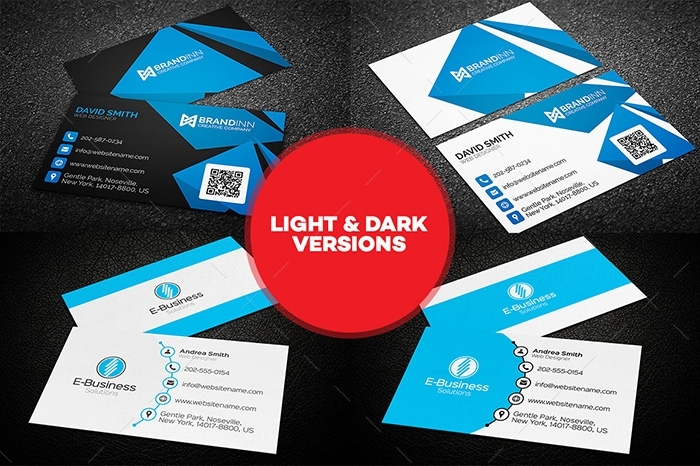 If you are a freelancer and you need a creative business card design? 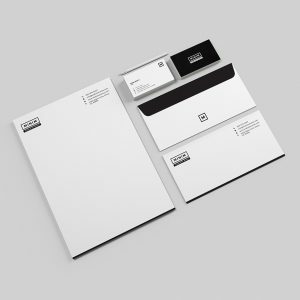 simply buy this bundle, then select your design, update the info and send to the printer. 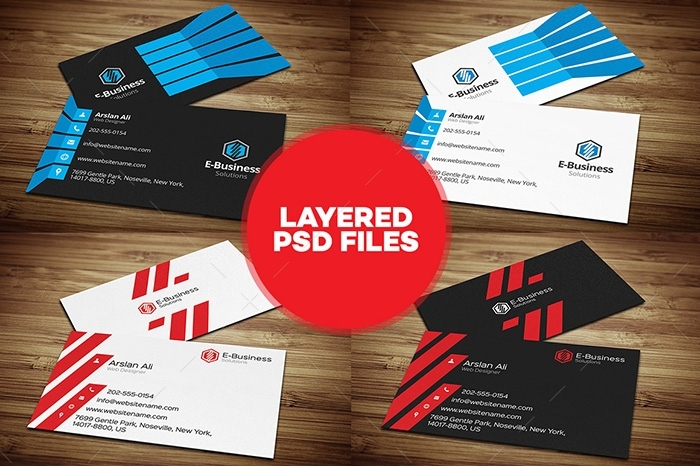 All files are print ready and 100% editable. 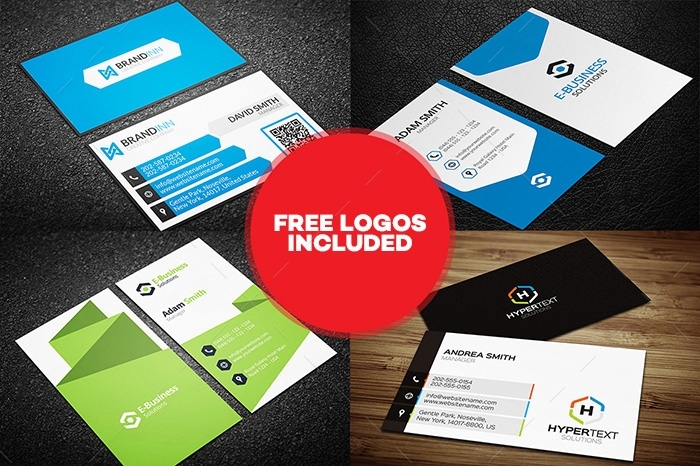 Bonus: Free Logos included in business card templates. Logos are re-sizable. 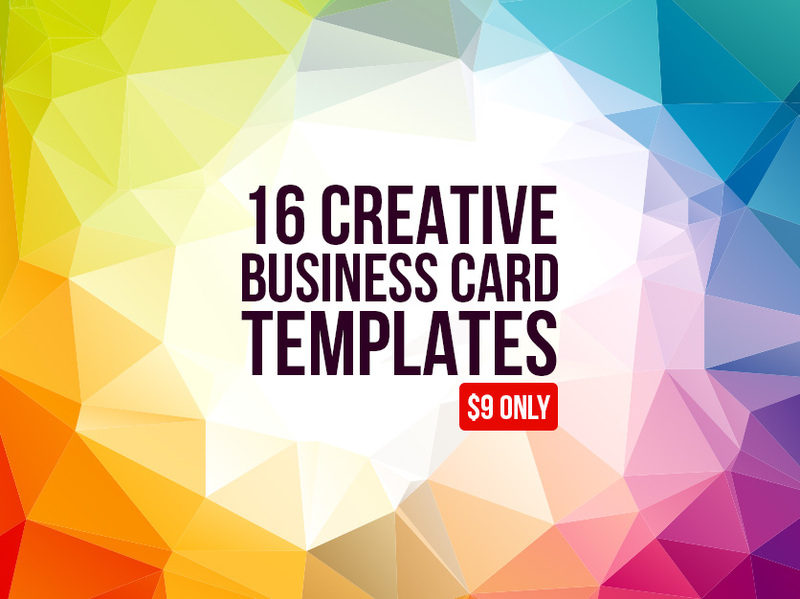 Get this amazing collection of creative business cards in just $9.